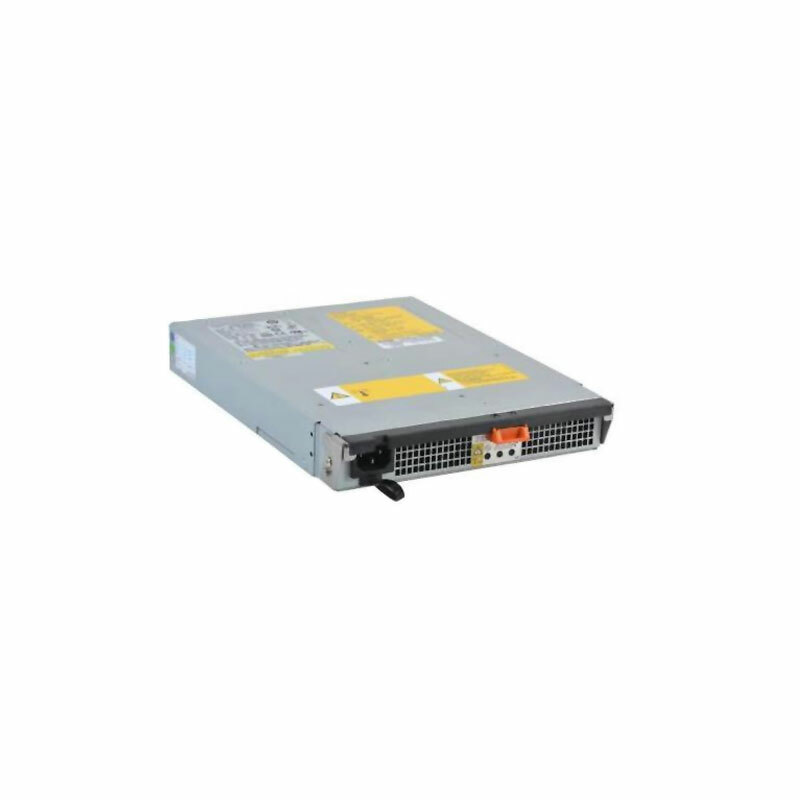 EMC 071-000-506 is a 550W power supply for AX4-5F, AX4-5i series arrays. The EMC 071-000-506 is also known by part numbers 856-851327-001, FPA550M and TDPS-550AB. If you don’t see the part listed that you’re looking for, please use our Contact Us form; as we have many parts in inventory that are not listed. All EMC power supplies sold by SPS Pros are previously used, fully tested, and backed by a 60 day warranty against defects.